In a few weeks I’ll be in Nashville at an IMN event called HUMAN AGAIN — Take Back the Future. Here are some directions for the conversations we’ll be having there. Thanks in advance for helping me get the word out. What is the central issue facing the world in the 21st century and how does the gospel answer it? How can the church get outside of its own walls and touch a city? What is at stake in redefining what the church is? What are the great reversals that the church must make in the 21st century? How do we know when we gone too far to reach the world? What are the new frontiers of mission? 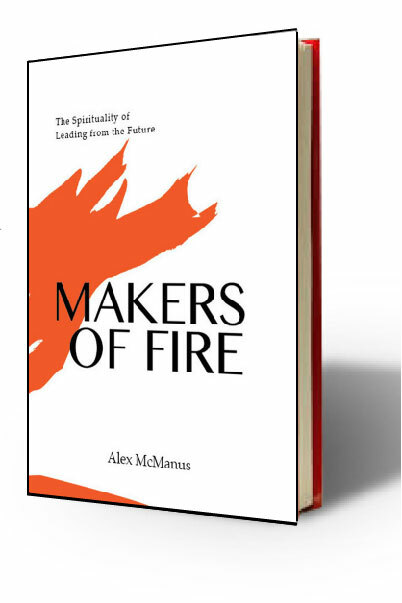 If you require thought provoking, future oriented conversation about the church, the gospel and the mission of Jesus Christ in the 21st century, consider joining us for the NASHVILLE manifestation of Human Again — Taking Back the Future, with Alex McManus, author of Making the World Human Again, and founder of the International Mentoring Network. You belong there. Welcome to the future. Cal, Good to hear from you. I’m looking forward to my day in Nashville. Thanks for the note. Alex, looking forward to you all coming to my “new home”. if you need anything, drop me a line. spring hill tn. via orlando.